© 2011. SirriArredamenti, 8176, v. Ravennate - CESENA (FC) - Tel. 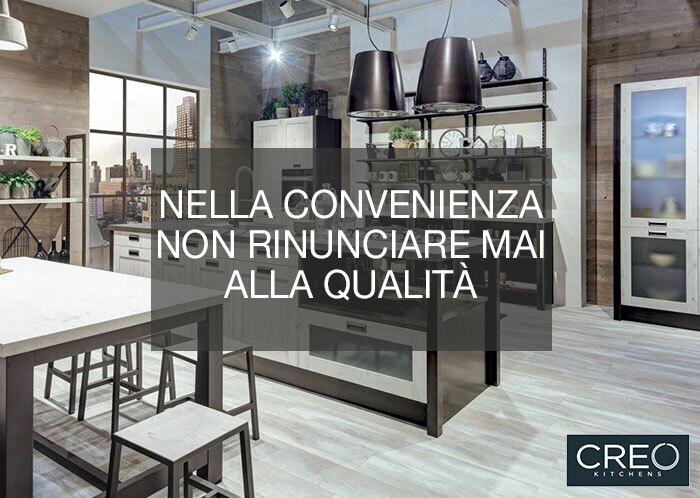 0547.353830 | sirri.arredamenti@tiscali.it | P.I. 03232280408 Powered by Promos Rimini.